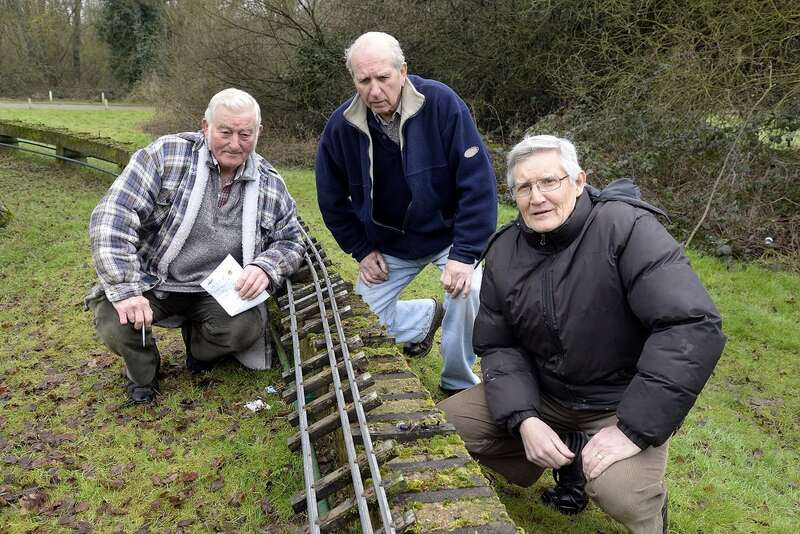 Railway buffs were left distraught after parts of their model railway were stolen by metal thieves – worth just £36. 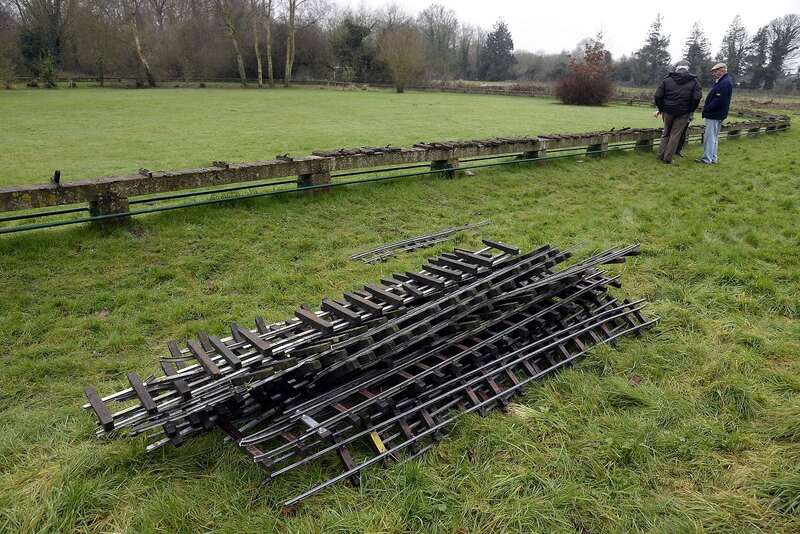 The entire 720 foot circuit was stripped of its aluminium running rails and almost a third of the track itself was stolen. But the callous thieves’ hard work will earn them just £36, and cost the owners thousands. 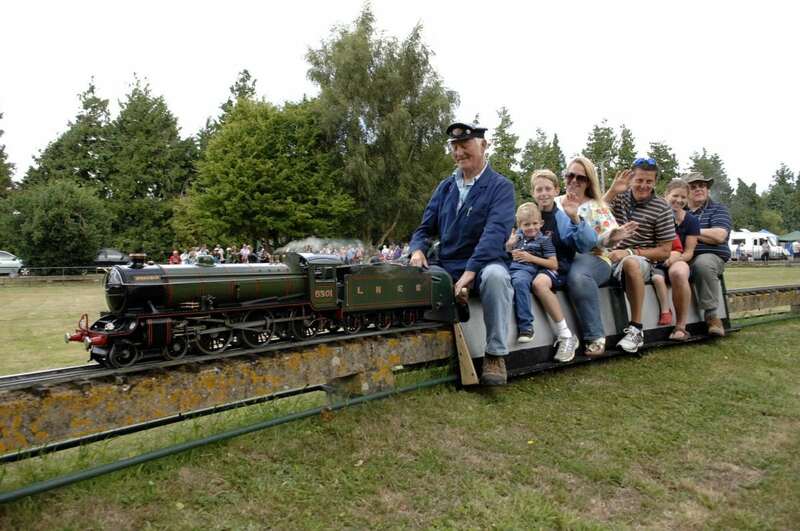 The track was taken during the early hours of Sunday morning from the Canterbury and District Model Engineering Society, based in Sturry, Kent. The remainder of the track, which had been cropped into lengths between six and fifty feet apparently ready to be carried to the road for loading onto a vehicle, is thought to be unusable. 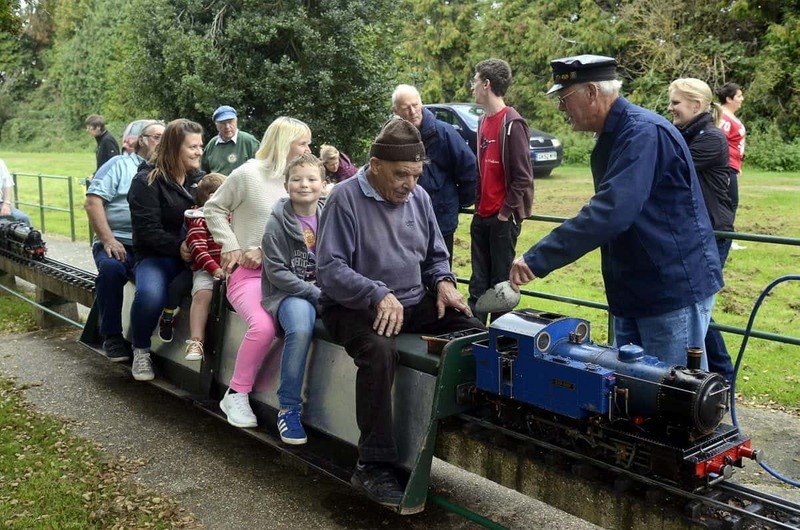 Society chairman Paul Kemp said: “This is very disappointing and demoralising for our members and also impacts on the wider community who come and enjoy rides on the trains, community groups who visit for educational purposes and those who celebrate birthdays with private trains being run for the purpose. “It is impossible to immediately speculate the true cost of repairing the damage and replacing the rails but you have to seriously question the motives and perhaps intelligence of the perpetrators when the scrap value of the rail stolen using the London Metal Exchange rates for Friday amount to around £36, not a terribly lucrative nights work. Kent Police are aware of the incident and are investigating. Paul added: “The cost of repairs is still to be properly assessed but when factoring in new rail, sleepers and fixings is likely to run into several thousands of pounds. “That is without any labour cost as all our members are volunteers who are now looking at many hours of effort to rebuild the track. “The Police have been notified and attended the site where some evidence was left behind. “Information regarding suspicious vehicles at the entrance to the site over the previous couple of weeks is also emerging.